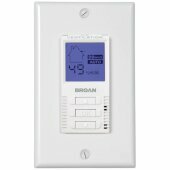 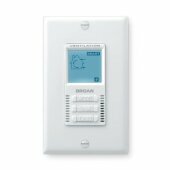 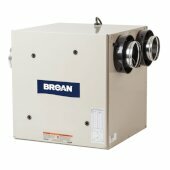 Whether it's a fresh air system, an energy recovery system, a heat recovery system, a GS ventilation system with HEPA filtration or a SmartSense Multiple Room Kit, Broan has the perfect home ventilation system for you. 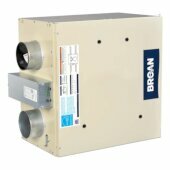 These ventilation systems balance the intake and output of outside and inside air to create a healthier home environment. 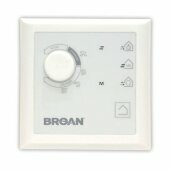 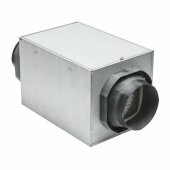 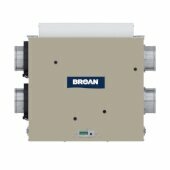 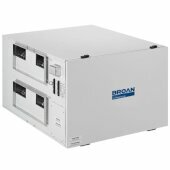 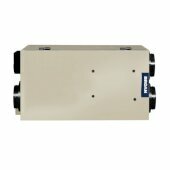 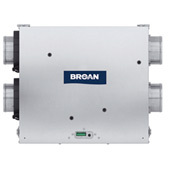 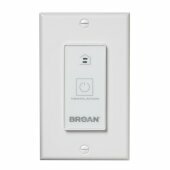 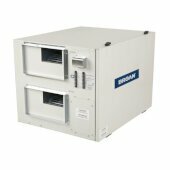 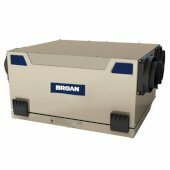 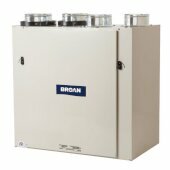 Made with high-quality materials and designed for continuous use, Broan ventilation systems feature powerful motors and operate quietly and efficiently. 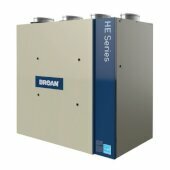 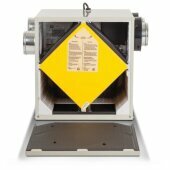 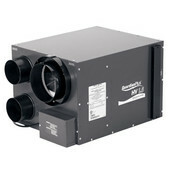 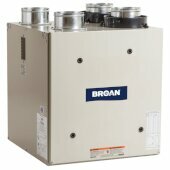 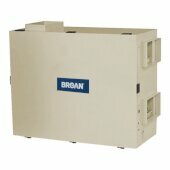 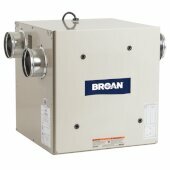 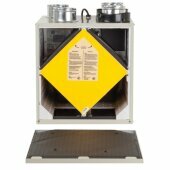 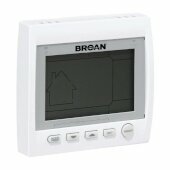 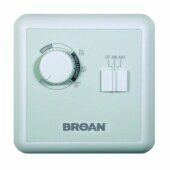 Outfit your home with a ventilation system from Broan and help make it cleaner and safer for you and your family.